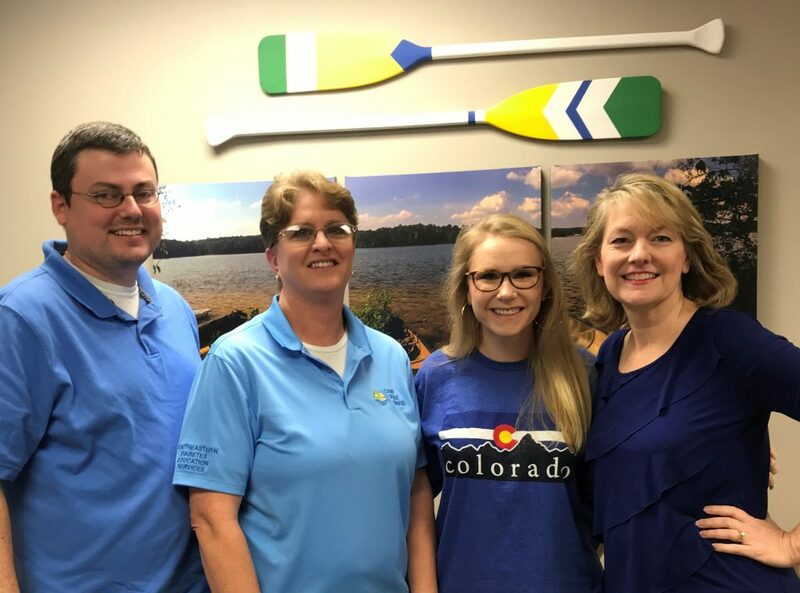 Camp Seale Harris is celebrating 70 years of living well with diabetes by providing special opportunities and events for campers, alumni, and volunteers all throughout 2019! 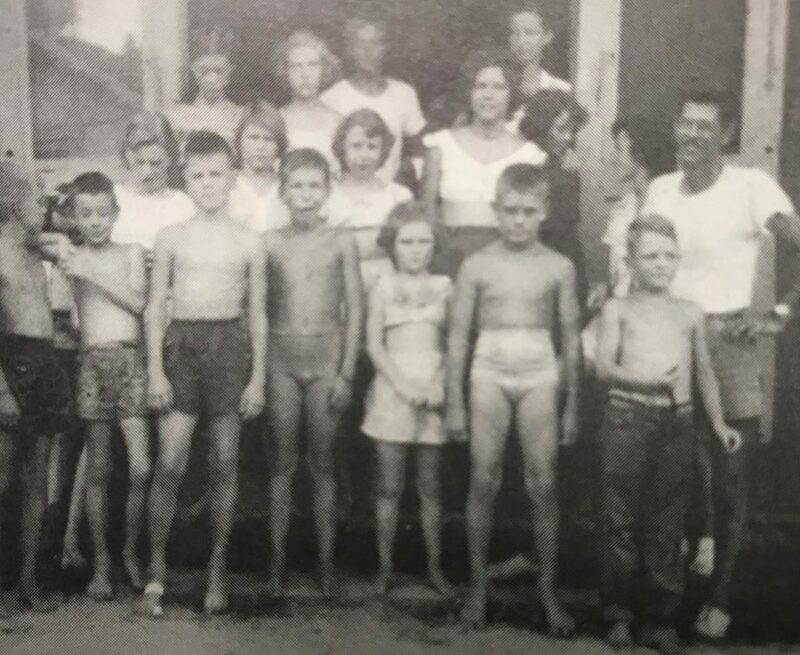 The Camp Seale Harris family has grown from 15 campers in Mobile, AL in 1949 to now over 600 children served each year through Camp Seale Harris diabetes camp, Diabetes Walk, or family community events! A lot has changed with diabetes technology, insulin, and even what we eat…but the friendships, learning, and support at Camp Seale Harris continue to make CSH home for thousands of friends and family served over the last 70 years! Your Camp Seale Harris staff is excited about all the fun we have planned for 2019! We can’t wait to see you!